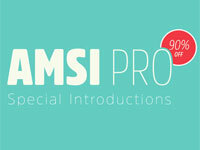 There are many websites that allow you to find much cheaper fonts, thanks to great sales and promotions. Many designers have made it a habit to launch fonts at a much cheaper price to boost sales, other just try to leverage the power of deals sites. 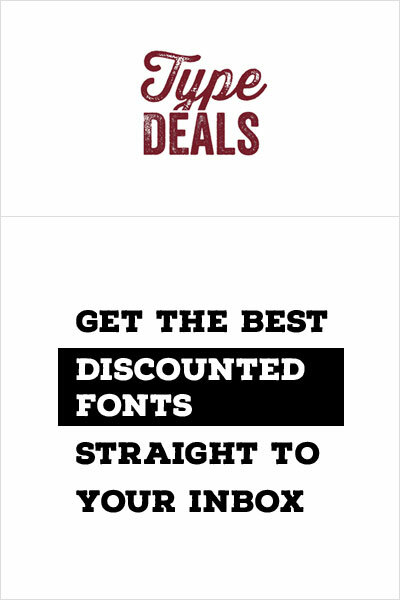 In this post you’ll find some recent promotions that have been share on Type Deals, a site where you can find regularly updated font deals and free fonts. 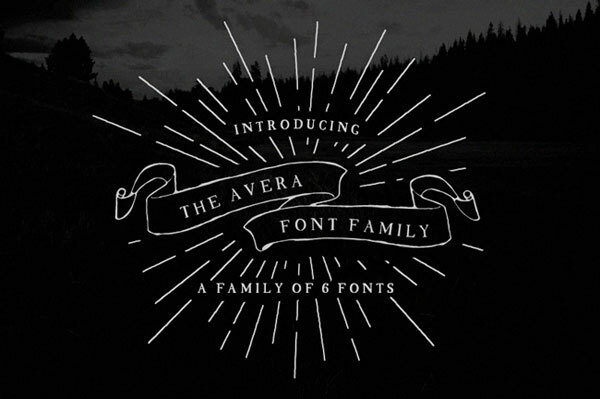 If you like rough edges and a handcrafted look-and-feel, this font deal is made for you. If costs only $29 instead of $220, that’s a 87% discount. 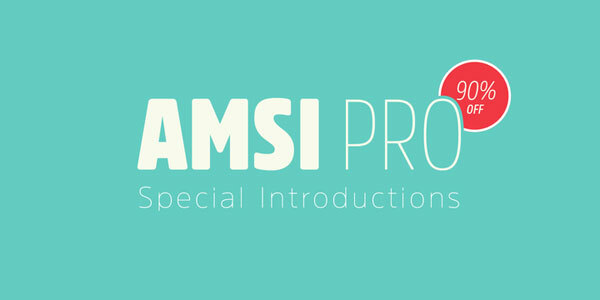 A friendly sans-serif with solid letters, Amsi Pro’s capital letters look just gorgeous. It has various condensing levels that make it perfect for all kinds of uses. 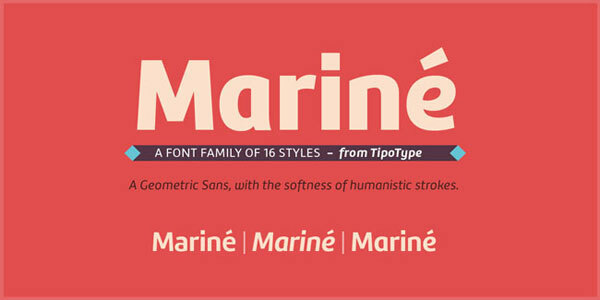 Mariné is a geometric sans serif font with a very humanistic look-and-feel. Only $24 instead of $129, a 81% discount. Core Circus Rough is a texturized version of Core Circus which a layered type family consisting of seven 3D effect layers, eight 2D effect layers and one shadow effect layer. 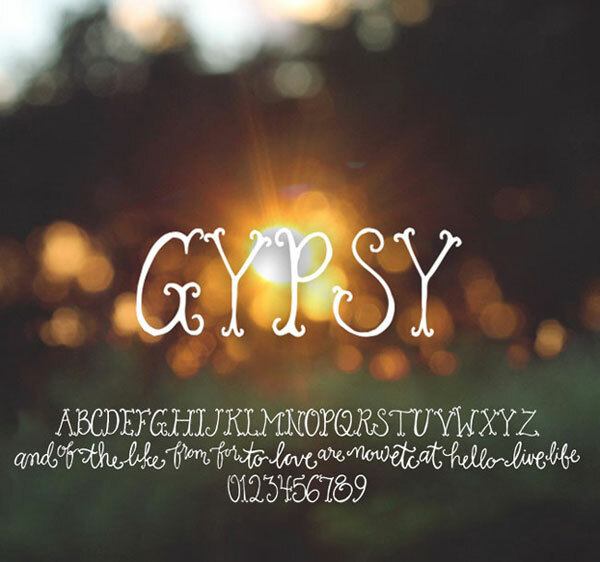 A collection of cool hand drawn fonts designed by On the spot studio.